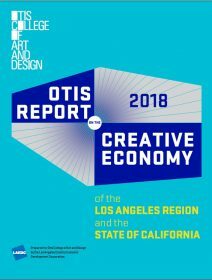 In 2018, The Center for a Competitive Workforce released three new reports comparing the talent supply with projected hiring for middle-skill occupations in the local economy. 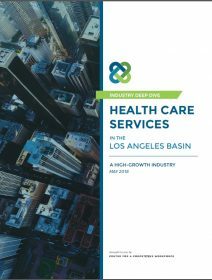 The three reports covered the “Professional Services” industry (Nov 2018), the Health Care Services industry (May 2018) and the Digital Media & Entertainment industry (Feb 2018). The CCW also created a new county-wide internship program which better connects businesses with colleges, to develop talent as well as update college programs to suit the needs of business. CCW will continue to publish labor market reports, and inform stakeholders on the supply and demand of talent, so we can better align our education systems with the needs of both employers and students. Take advantage of the programs and research HERE. Part of the LAEDC’s non-profit mission includes fostering growth of industries that fuel jobs of the future. 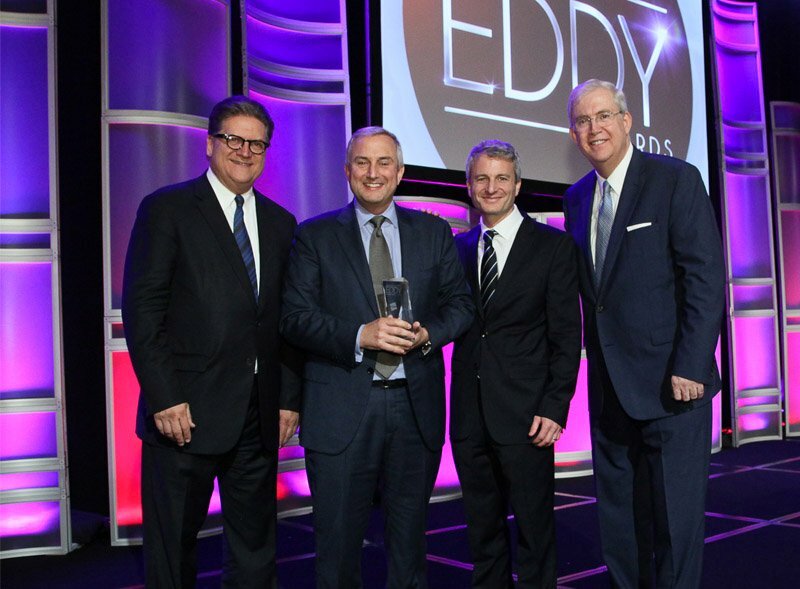 This year, the LAEDC formalized the industry councils for Digital Media and Entertainment, Aerospace, Biociences, and Advanced Transportation. 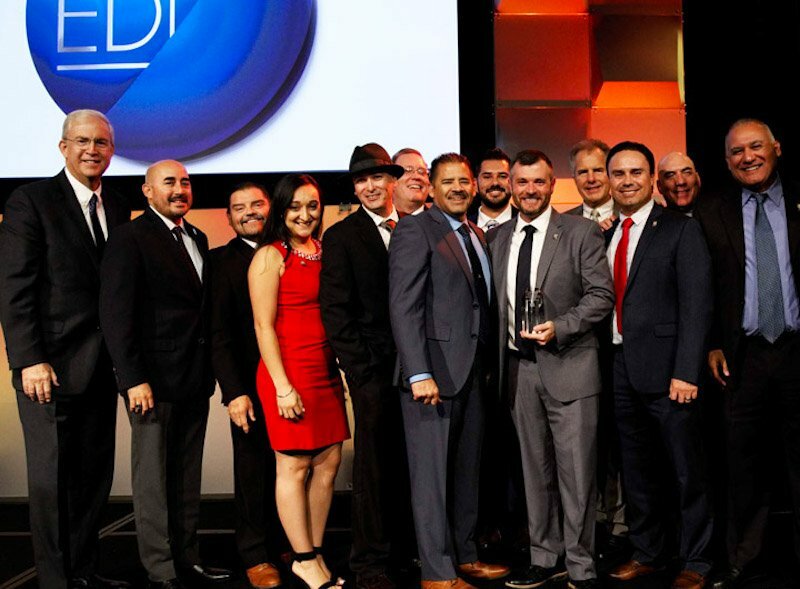 A major program providing value in those councils is the new California SmartMatch program, which helps businesses in aerospace and advanced transportation find important partners. 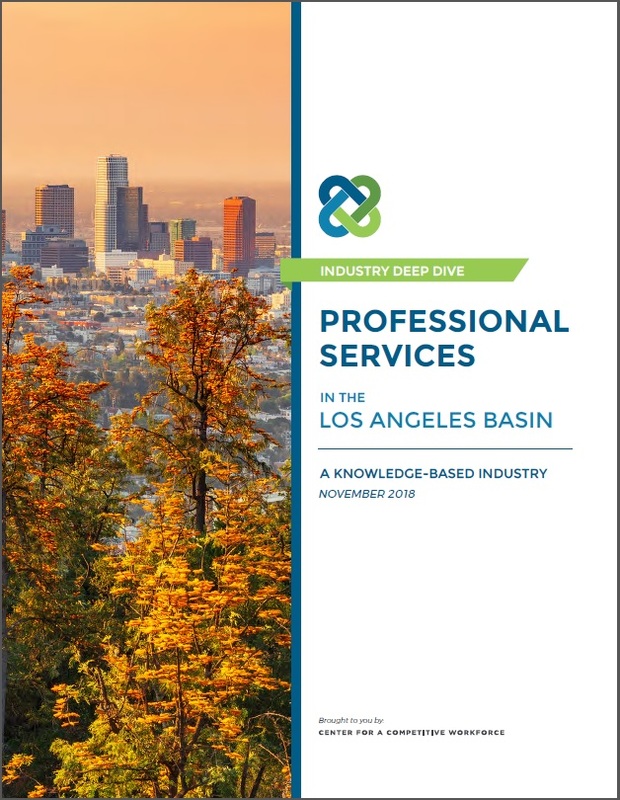 LAEDC is also working on legislative issues, procurement opportunities for those industries, and serves as a platform for the industry to share concerns and opportunities that benefit the region. 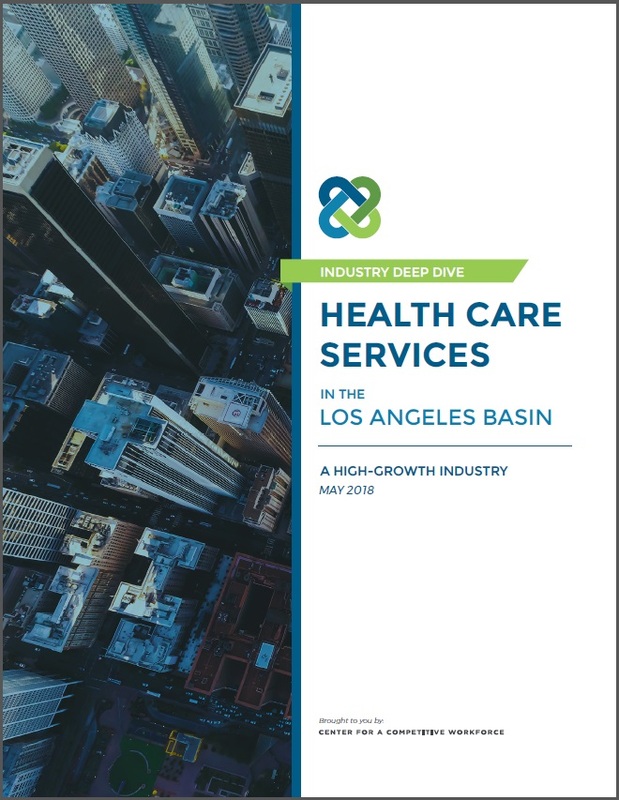 LAEDC directly helped 117 businesses overcome challenges through strategic, confidential consulting resulting in 3,801 jobs either retained or created in L.A. County during our fiscal year ended June 30, making a huge impact in the lives of families in our region. 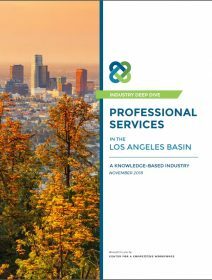 LAEDC’s 2018 slate of events offered members and the public deep dives on pertinent issues shaping business, government, academia and the economy. LAEDC’s annual Economic Forecast continues to inform attendees on LA’s economic trajectory with unique, expert insights. 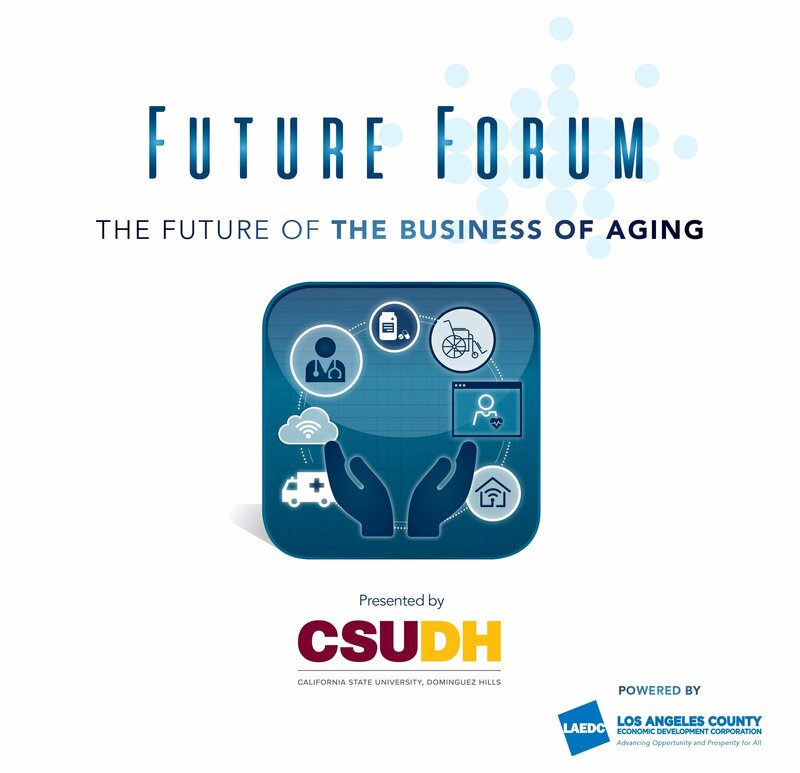 Our Future Forums examined the trends ahead, the workforce demands that will be required and, most importantly, the opportunities that will be available tomorrow—focused on The Future of Retail and Smart Cities. Our Regional Economic Development (RED) Talks featured prominent entrepreneurs discussing topics like Women in Business and the potential impact of an escalating trade war. Click here to learn more about upcoming events in 2019. 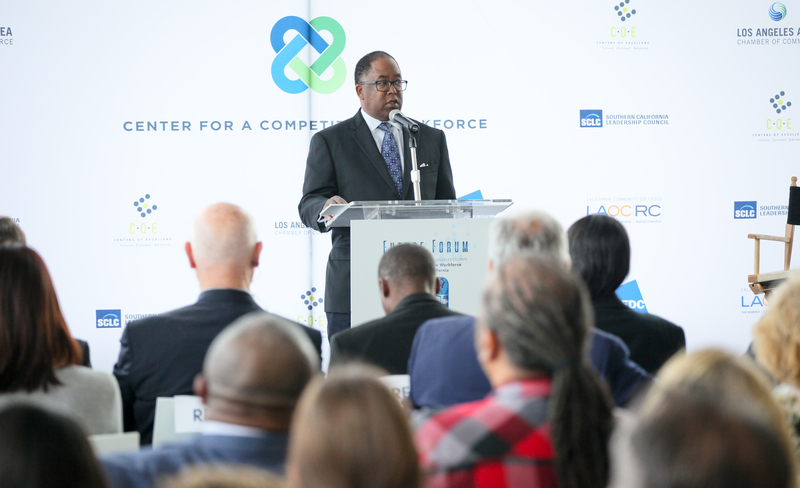 In an effort to attract many thousands of high-tech job opportunities to L.A. County, LAEDC assembled a Regional Economic Development (RED) Team, mobilizing all of the region’s key stakeholders and partners to develop and submit a single L.A. 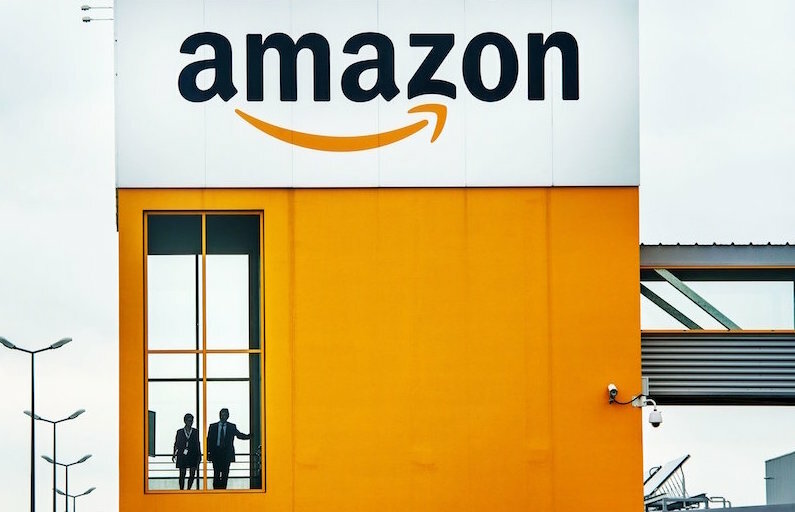 Region proposal to Amazon in response to its Request for Proposals (RFP) to locate its second corporate headquarters (HQ2). 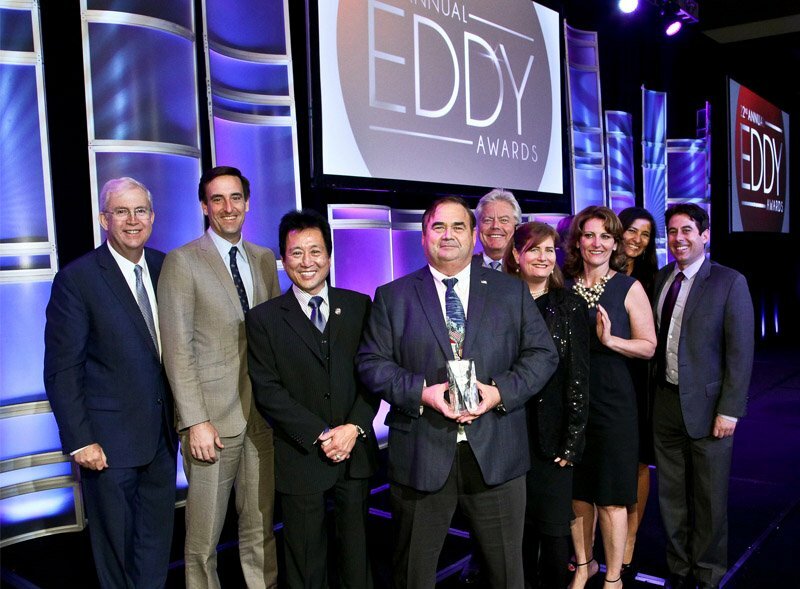 LAEDC submitted the proposal and our region was subsequently selected as a Top 20 finalist. 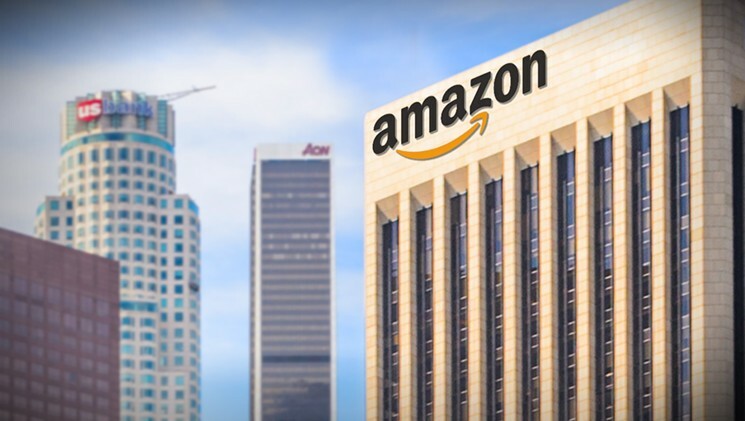 The process improved regional collaboration and highlighted why LA is a great place for global companies to do business, grow and hire. 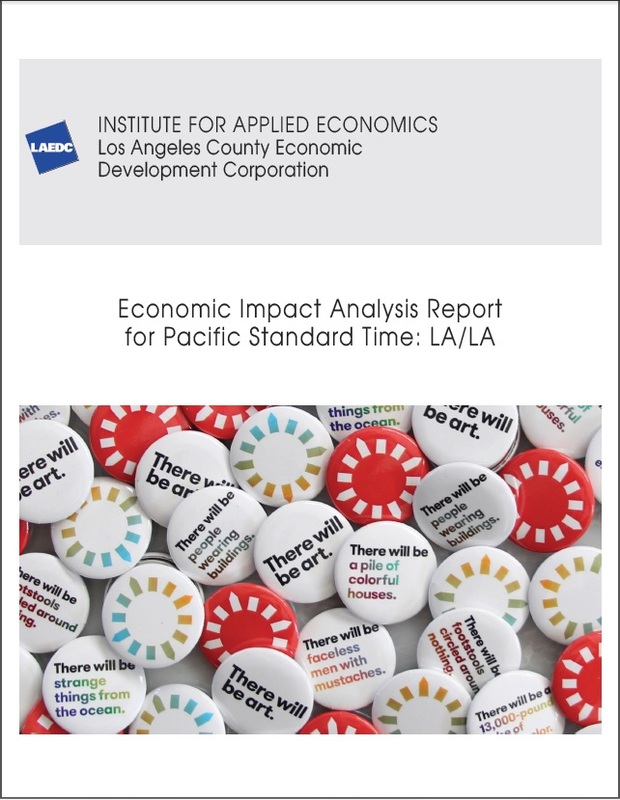 Throughout the year, LAEDC’s Institute for Applied Economics published a variety of widely cited and comprehensive economic reports to assess industry cluster and sector-based research, better inform workforce development, and assist policy initiatives in the context of economic impacts. Click here to read more and download all of our latest research in applied economics. 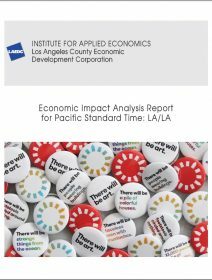 Propel L.A. has made significant progress working with community stakeholders to implement the 7 Goals of the LA County Strategic Plan for Economic Development. 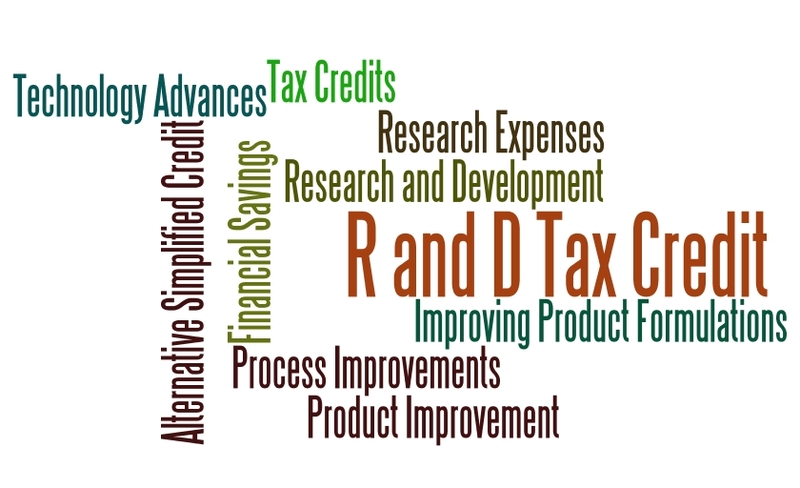 The team secured 19 Lead Partners focused on specific areas of activity, taking a significant role in implementation. 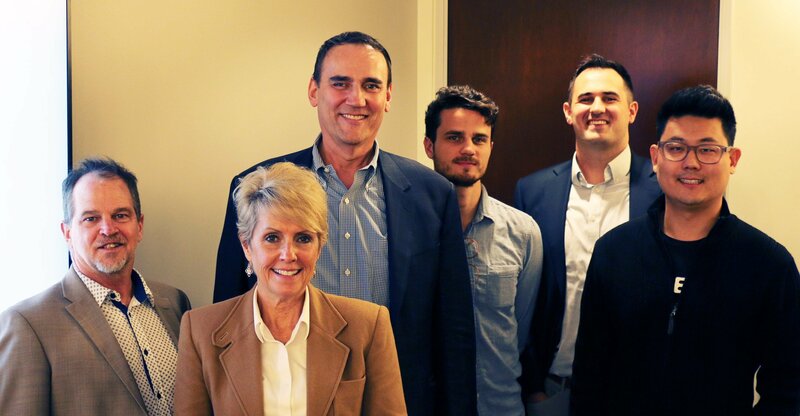 Propel L.A. also established an Advisory Council of 16 leaders in the LA region that have provided valuable insight into strategy, data gathering and identification of metrics, and support for major Propel L.A. events. 7 Goals, developed by Many Voices, with 1 Purpose. Learn more at Propel.LA. 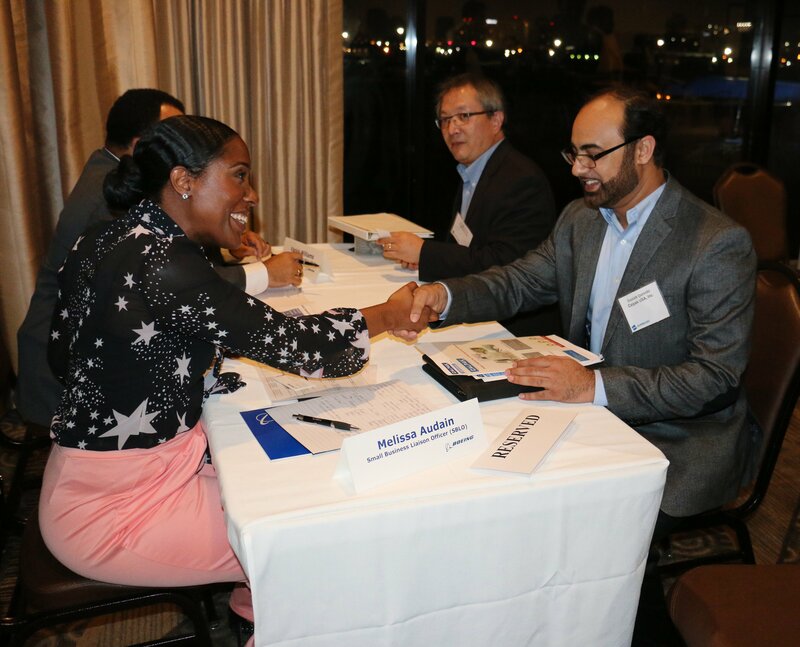 LAEDC launched California SmartMatch, a new supplier match-making service to connect industry employers with small business suppliers in aerospace and advanced transportation industries in Southern California. 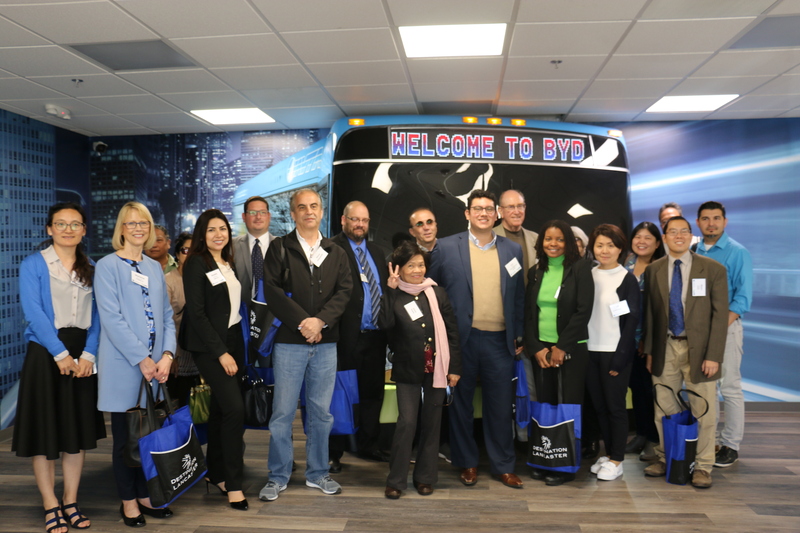 By prescreening small businesses for one-on-one meetings with Boeing, JPL, Northrop Grumman, Aerospace Corp, and local electric bus manufacturers, SmartMatch helped OEMs acquire technology partners and meet supplier diversity goals. 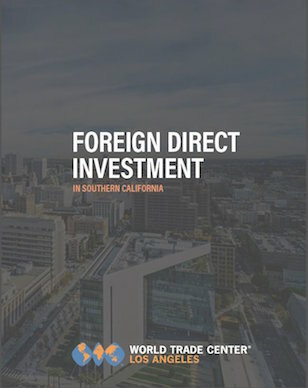 By helping local companies that are globally competitive grow and succeed, LAEDC helps create a base of well-paying jobs into the future, with greater opportunity for residents of the region. 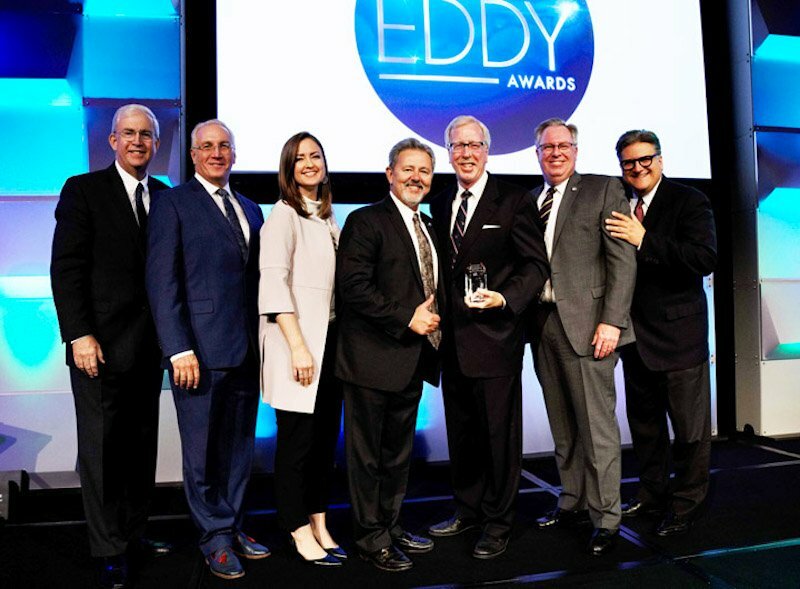 This year’s Eddy Awards drew attention to the extraordinary positive impacts on our regional economy made by American Airlines, Cal Poly Pomona, and Beatriz Acevedo, and recognized the Cities of Azusa and Whittier as the Most Business Friendly Cities in L.A. County. 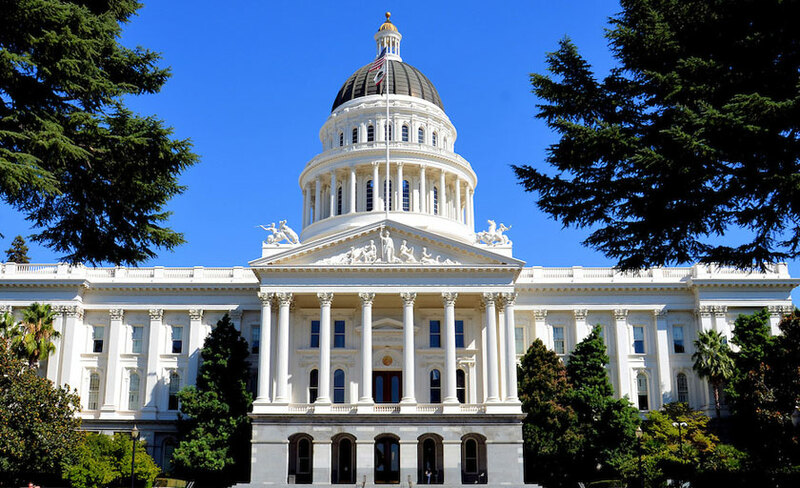 Sacramento sometimes needs assistance framing legislation and improving incentives, and LAEDC is there with smart public policy advocacy and analysis, to make sure new legislation advances shared opportunity and prosperity. 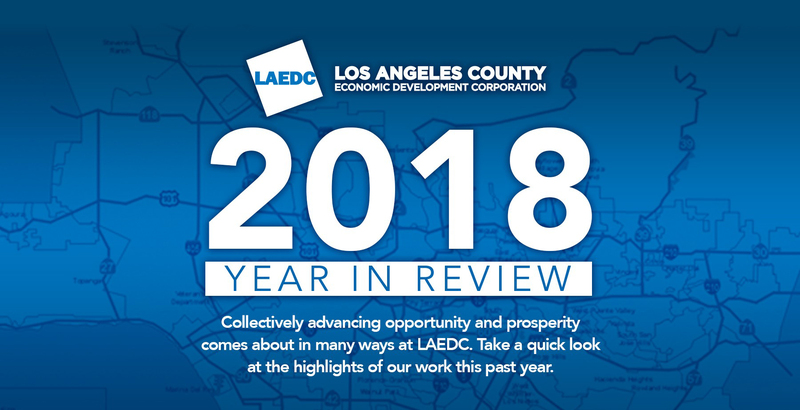 In 2018, LAEDC took positions on aerospace, housing, water, minority small business access to capital, and additional important topics. Read about our public policy advocacy HERE. 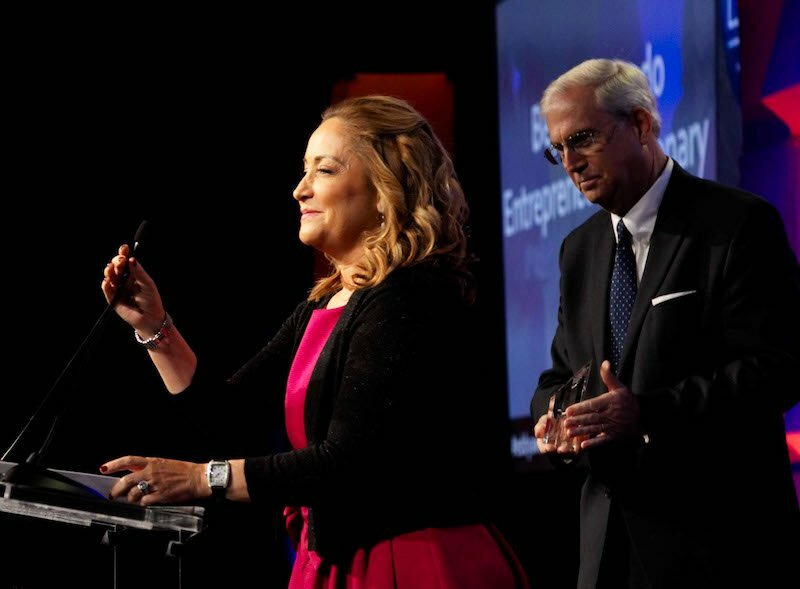 LAEDC continues to showcase and foster growth of the innovation ecosystem. 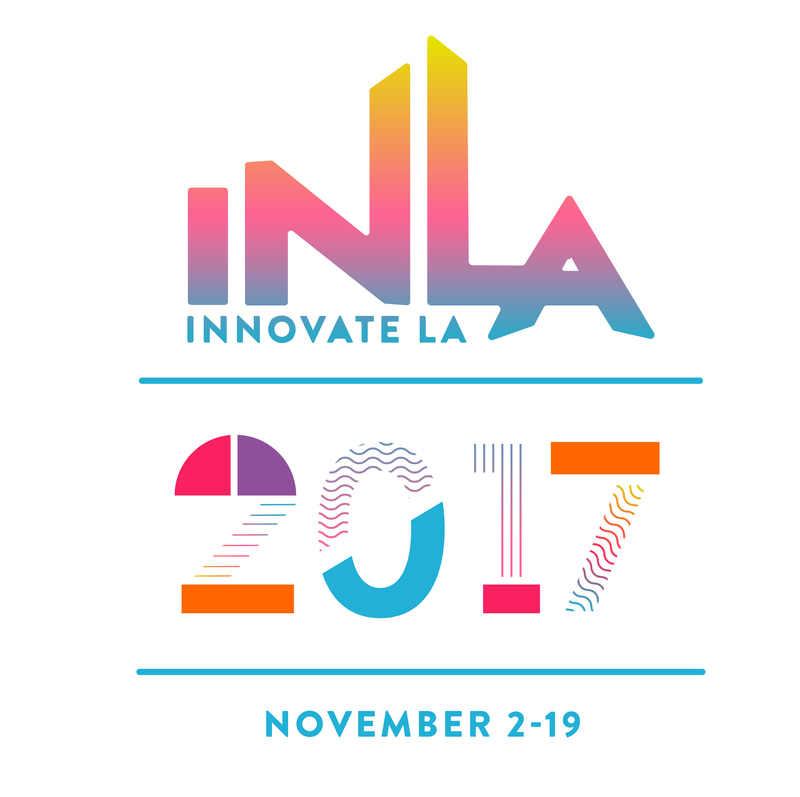 With 100 events ranging from fast-pitch VC events to social equity in emerging industries, InnovateLA positively impacted tens of thousands of like-minded, civically engaged innovators across L.A. County and helps build awareness of LA as more than just Hollywood. LA is truly a global capital of innovation. 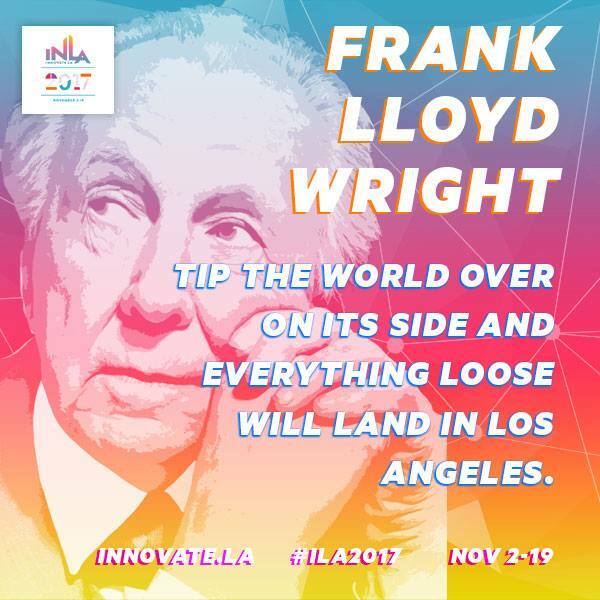 Learn more about InnovateLA 2019 Sponsorship. 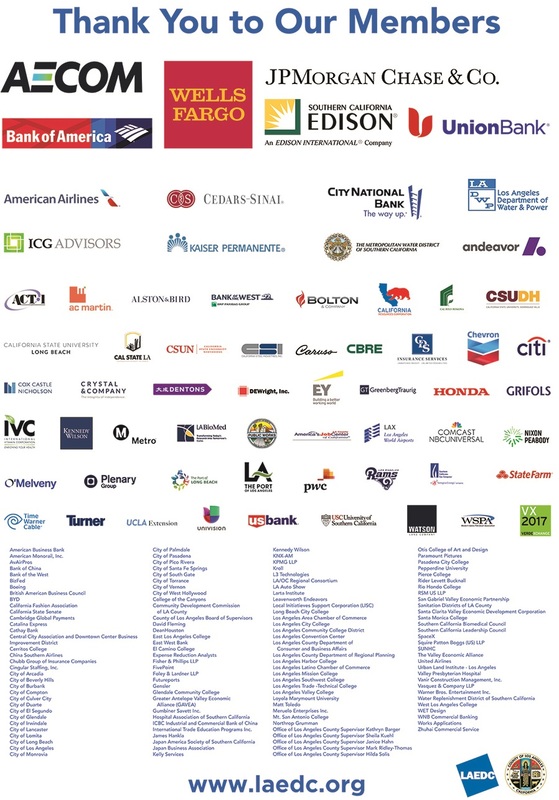 Our LAEDC Members, who support LAEDC’s vision of higher standards of living for all L.A. County residents! Interested in supporting our mission? 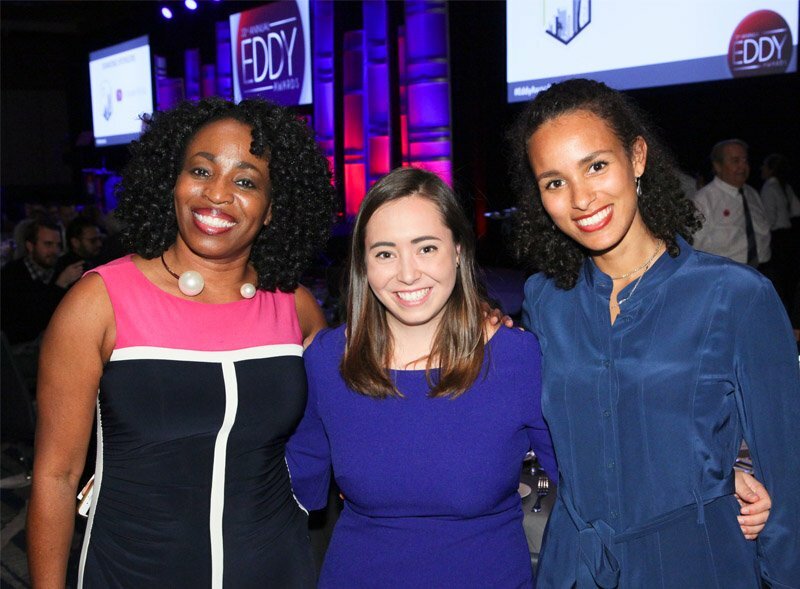 Learn how you can support LAEDC here.